Ask for a Scavenger Hunt sheet, with a list of objects to find in each room. The objects tell the story of the Museum so families can learn about the famous artists who lived in the house over one hundred years ago. Return the sheet to the front desk for a prize! Pick up your Can You Find Me? 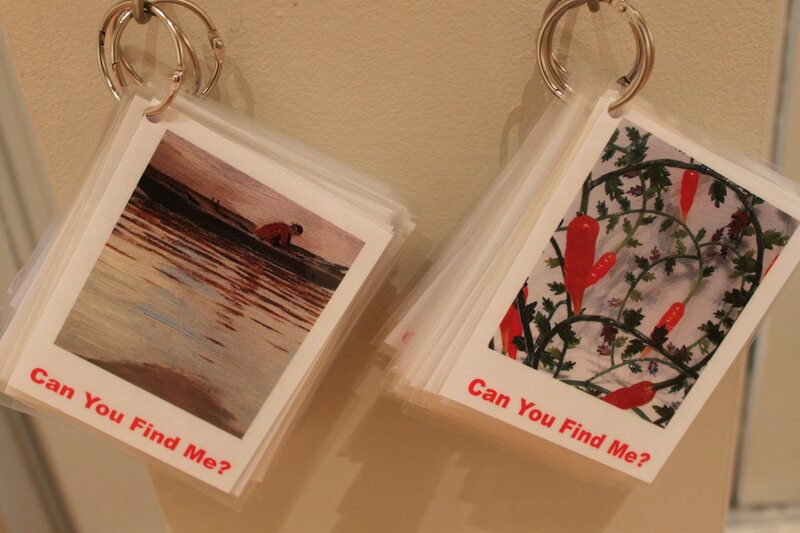 Cards and search for details in the paintings featured in the exhibition.